We can build a whole suite of web products. 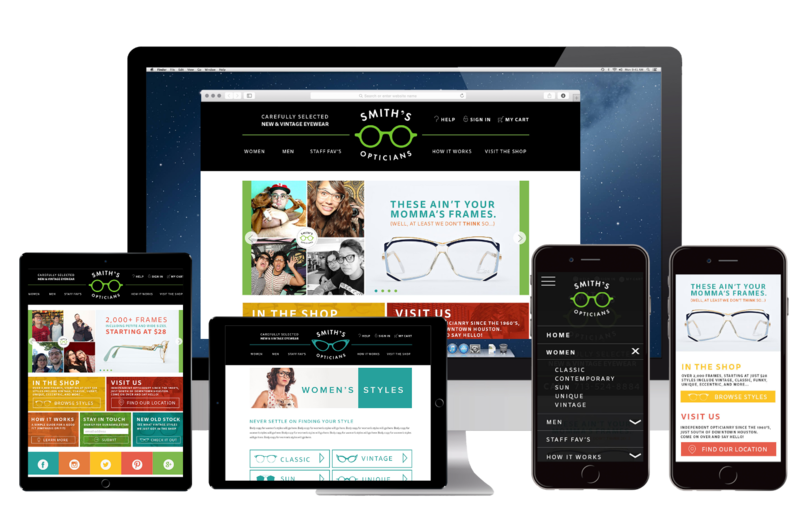 This includes new websites, custom web applications, redesigns, eCommerce, responsive design, and more. We continually educate ourselves on creating stunning, functional designs. Start with a logo, end with an unmatched overall brand experience. As the marketplace and technology change at a dizzyingly rapid pace, we lean on data analysis & look across paid & organic channels to bring brands & their businesses closer together.